The active development and operation of the Kuyumbinskoye oil and gas condensate field is accompanied by an increase in waste generated. IPEC specialists (as part of PG BT) have developed technical solutions in order to optimize the process and increase the overall productivity of the plant. 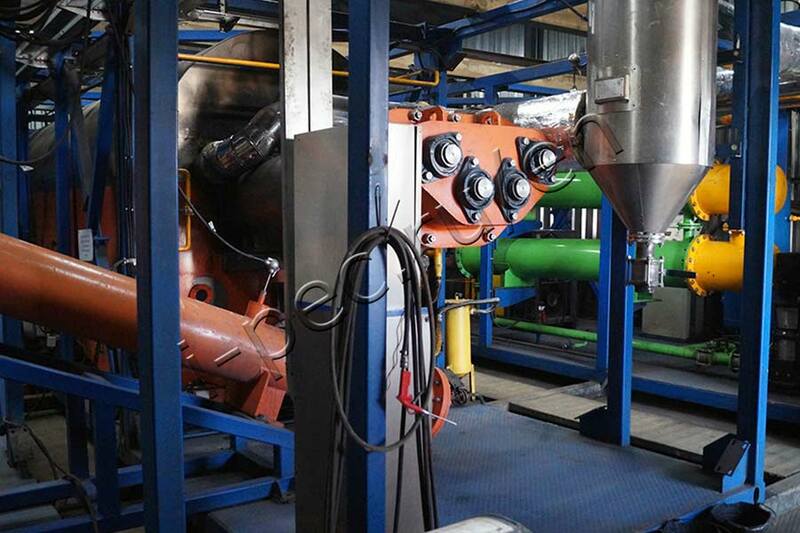 The pyrolysis unit TDP-2-800 disposes highly watered drilling cuttings, previously subjected to partial dewatering. The performance of the upgraded plant is increased 2.5 times and reaches 15 cubes per day. Recall that compliance with the principles of ‘pitless drilling’ technology enables not only to dispose of waste, but also to obtain the biochar, which is a certified commercial product. 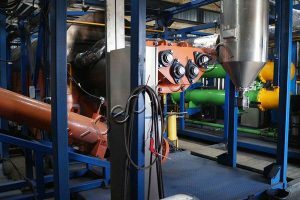 The joint project of Slavneft-Krasnoyarskneftegaz and IPEC is the first example of a Russian environmentally friendly approach to the process of extracting combustible minerals in compliance with all environmental and industrial safety requirements.